When born, your baby’s skin is very tender and sensitive. You need to take extra care and protection to safeguard your baby’s delicate skin from harm. You want the best skin care for your angel and what is more better than natural baby skin care? Not all on the counter baby products are safe for your baby. Majority of them contain chemicals and artificial fragrances which are actually harmful for your baby. So here are some natural baby skin care products which will help protect your baby’s fragile skin. Yes. You heard it right. Coconut oil is the ultimate solution to most of the skin care worries you might have for your baby. Moisturiser, massage oil, diaper rash healer – all of it! Isn’t that wonderful? If you want an exclusive natural product to deal with diaper rashes, then you need a mixture of the 3 Cs – coconut oil, chamomile, calendula. 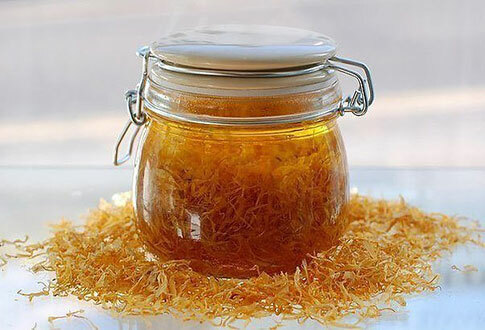 Coconut oil because it is anti-fungal and soothing to the skin, chamomile because it has anti-bacterial, anti-fungal, anti-inflammatory and anti-parasitic properties, and calendula because it has antibacterial properties and speeds skin healing. Everyone (and you might also be one of them) applies aloe vera for its soothing and healing properties. News for you! 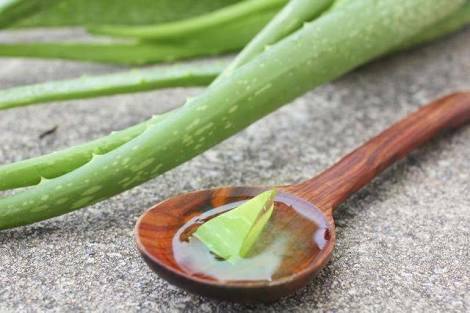 You can use aloe vera for your baby too! It moisturises and soothes the skin. Babies develop acne, but they are very different from the acne that teenagers might get. To tackle this acne worry of yours, just wipe your baby’s face with a clean soft washcloth and then apply some aloe vera gel on it. But remember, it must be pure organic aloe vera. Giving a nice & relaxing body massage to your little angel is very important as it soothes your baby’s skin, eases her tummy and also give proper nourishment. Most importantly, it is also a very precious moment with your little one. It is imperative that you choose the right oil to massage your baby to give your baby the best natural skin care possible. 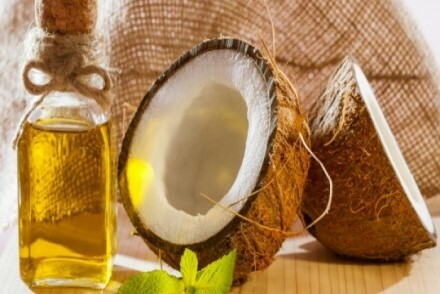 In summers, you can use coconut oil or sesame oil. Mustard oil or olive oil or almond oil is best in winters. 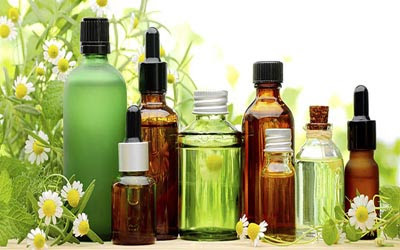 If your baby’s skin is really sensitive & prone to dryness, the best natural massaging oils are sunflower oil, chamomile oil, tea tree oil, calendula oil & castor oil. These were some of the best natural baby products that you can use to take care of your baby’s soft and sensitive skin.